Its been a rough go of things inside the Octagon for Artem Lobov as of late. However, “The Russian Hammer” isn’t letting that affect his confidence. 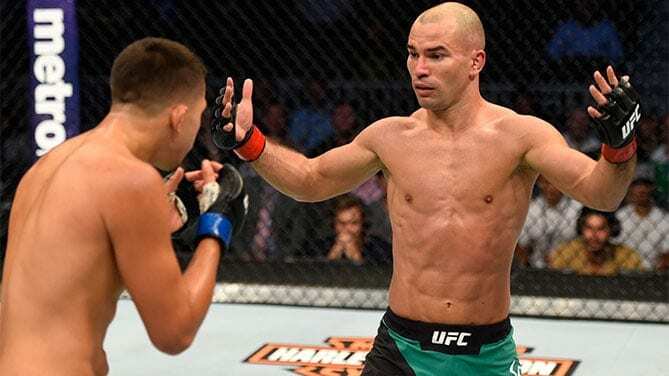 Lobov calling out Moicano is certainly an interesting move from the SBG Ireland product. He is currently 2-5 inside the Octagon and has an overall losing record of 13-15-1 in mixed martial arts (MMA). He has decided to call out Moicano, who is on a two-fight win streak since suffering the only loss of his MMA career to Brian Ortega in summer of 2017. Moicano will serve as the standby fighter in case things go wrong for either Max Holloway or Brian Ortega at UFC 231 this weekend (Sat. December 8, 2018). If either Ortega or Holloway is forced off the card, Moicano could be challenging for a UFC title.